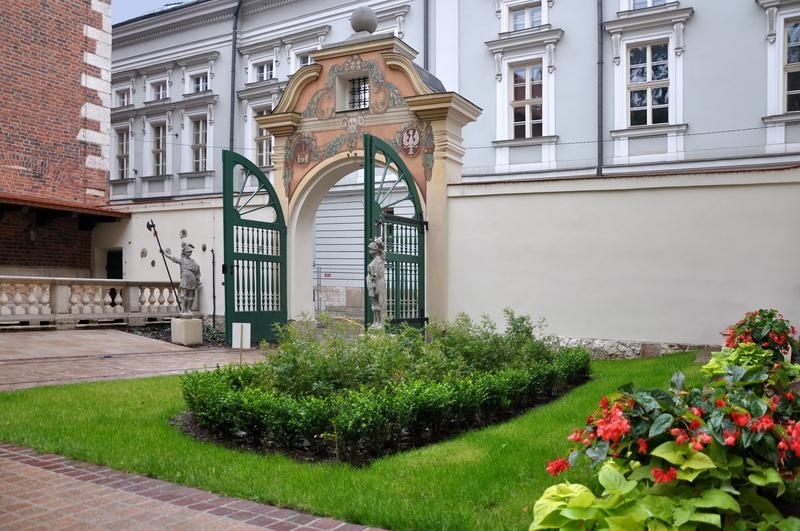 The Professors’ Garden is located next to Collegium Maius and between three other collages of the Jagiellonian University, with the area of only about 1.15 ha. The Garden was first mentioned in 1467. 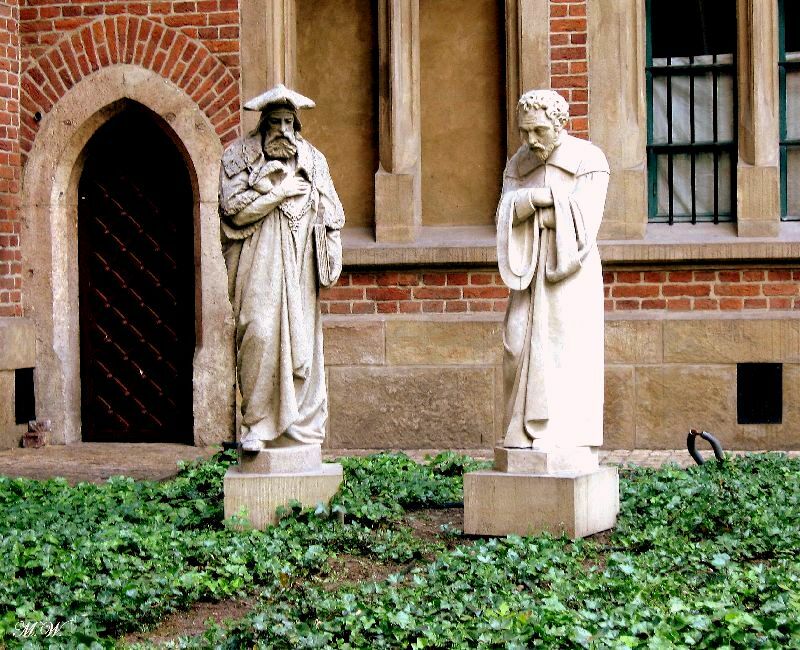 From the mid-15th century up to the end of 18th century, professors that lived in Collegium Maius, the main building of the University, took care of the Garden. It was not only a place to relax for them, but it also provided many types of fruits and vegetables for the professors’ meals. With the reforms of education at the end of 18th century, the Garden was left neglected, as Collegium Maius no longer served as a dwelling place for professors and students. Initially, the Garden was twice as large as it is today. In the 19th century, some of the area was used to erect new collages of the University. The Garden was falling to ruin as building materials were stored there. At the end of 19th century, Department of Botany took an interest in the Garden. For a short period of time, it seemed like the Garden might retrieve its former splendour. Unfortunately, another construction works and the dark times of the two World Wars, left it in disrepair until 1960s. The Garden underwent a series of profound refurbishments in the last couple of years. 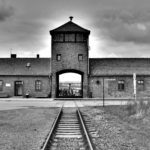 Alleys were paved and wooden benches placed along them. All of the plants in the Garden were carefully chosen. At the back, even a small spot for herbs was created, just like several centuries ago. The arrangement was complemented by 19th-century sculptures of professors, dressed in gowns and caps, but it is not known who do they specifically represent. The entrance gate is guarded by two stone halberds. – To the golden era of the 15th and 16th century, refer a sundial and a model of armillary sphere. – Magdeburg hemispheres symbolise the period of the Enlightenment, when the first physical offices were created. – Stevenson screen that comes from the 19th century, when permanent meteorological measurements began at the Jagiellonian University. 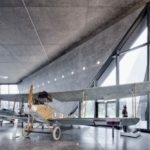 – The 20th century is symbolised by the original device from the first cyclotron built by the university staff and the scintillation counter to measure the cosmic radiation. Entrance to the Professors’ Garden is located at 17 Jagiellonska Street. It is also accessible through the so-called ‘Long-Hallway’, connecting the Garden with the courtyard of Collegium Maius. The Garden is open for everyone between 22 April and 31 October, between 10 a.m. and 4 p.m.